I thought it might be nice to have a little chat today. I hope you don't mind. After all, this blog is called Random Thoughts. I'd like to begin with Anonymous Comments, if I may. Anonymous comments are annoying the heck out of me. and landed on my blog. Nuts, I tell you, it's driving me nuts. have had the same problems in the past. I'm wondering if I should no longer allow Anonymous comments. Do you think that this would help somewhat? Please if you have any thoughts on this, let me hear them. I'll take any advice you have on the subject. was kind enough to make blog tabs for me. I'm sure you've spotted them up above, under my header. 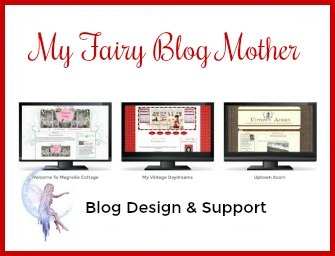 Didn't she do a super job making them match my existing blog design? I love that girl and just wanted to give her a shout out. I think all the tabs are in order, except for Project & Crafts. That's still a work in progress for me. Thank you for listening to me today. Happy St. Patrick's Day to you!! Welcome! I'm Gina. 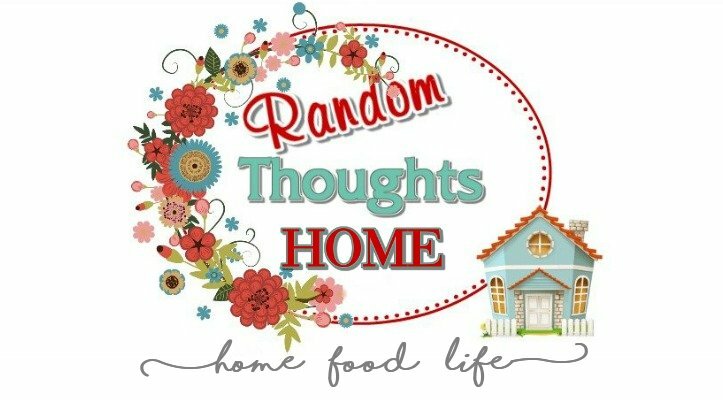 Like the header says, this blog is all about home, food and life..
Love the tabs and Shannon is a gem. I say- go for it. It can't hurt. Get rid of Anonymous comments, that way your not bothered, that's what I did! Get rid of anonymous comments....it will definately help with the spam. I get maybe one or two a year! Hi Gina, I have been bombarded with spam, about 200 per day! I was able to see where some of this is coming from. There are sites that advertise they will send your link to 2000 sites for $10.00. I have began moderating comments though which is time consuming. 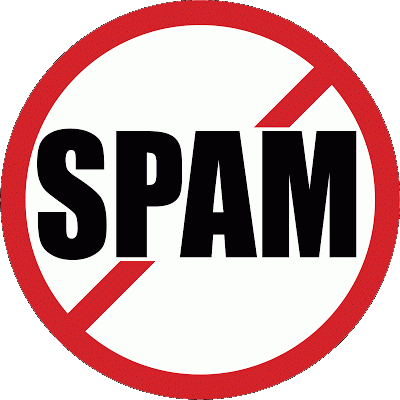 Disallowing anonymous comments will not completely do away with spam. The spammers are now getting google accts and leaving spam that way. I took anonymous off and for the most part it works well. However, in the last month I seem to have several that made their way through. I hear ya! It is so annoying. It seems like that is why many people are going towards moderated comments. Maybe that is the only answer. What a hassle though. Gina, I've been having the same problem and thought it was just my blog! Thanks for asking this question. I've disabled anonymous comments and hope that fixes the problem. I found a good solution. I went in the settings, posts and comments and clicked on "sometimes" and limited the comments to being approved if they are on posts 90 days or older. (You can chose your number) It made a huge difference. I was getting spammed constantly and it's gone down to basically nothing. I noticed the spam comments were mostly on older posts so I think I kicked their butts! Shannon did a great job on your header! We need those little blog helpers! I know I sure do! I've been getting a ton of spam lately, along with mentions that they "have told their friends about my blog" or "bookmarked my site". At one point, I am guessing I had to delete at least 30 or more messages a day. Not accepting anonymous comments stops some of it, but then some of them will be bold and comment with an account. I kind of go in cyles of accepting and not accepting anonymous comments. Sometimes when I don't accept them for a while, they get bored and move along for a while. The only reason I allow anonymous comments most of the time is because it seems I get more comments from real readers by allowing them. Gina, I hated to turn off anonymous comments, but the more you grow the worse they will get! I only turn them back on Occasionally if I am running a contest for a company. I did not look, but I am sure you have your email on your blog if people want to get a hold of you. I felt a little bad because that means only people with a google account can comment, but it sure saved my sanity! I've been pulling my hair out over these crazy posters! I even had to put a note on my last post that I was sorry I didn't delete them in time because some used pretty foul language. Yes, she did a great job on your tabs. Shannon did an excellent job matching up stuff, looks great. My older posts tend to get a lot of anonymous comments, so I go back in and change those settings. I rarely get an Anonymous comment, but the one that really annoys me are the "no reply blogger" on email -- argh! Shannon did an amazing job. LOVE the tabs! They match your blog so well. I have a friend in California who sometimes comments on my blog under anonymous so that's the only reason I allow those comments, but the spam has been bad for me lately, too! Gina, I had to cut out anonymous comments because of spam, too! Spam is gone, but now I'm getting some weird sites listed under my referel sources. Have no idea what they are. Kind of creepy! Love the tabs. She did a great job. As for the spam, I think I want to disable anonymous comments. I don't get many, but I really hate spam. I know what you mean. I got so tired of the spam too that I finally had to changed my settings. It's been a while since I don't get spam but I remember it was to think "I need to log in and publish the comments" and then arrive for a full page of spam. But not for some time. I guess I must have left their radar ;). It's annoying but I trust you will do what suits you best. I also find leaving a comment as anonymous - even You're The Best comment - to be very uncaring. Need to go and check Shannon's work. I had to turn off the anonymous setting because of spam. Yep, on the spam! I would not allow anonymous anymore Gina. And yes, Shannon rocks too:)! Here I am trying to catch-up. I need another ME :) So glad you like your new goodies. I had fun doing them for you. Welcome! Like the header says, this blog is all about home, food & life. With all the gazillions of blogs out there, I'm so glad you stopped by mine. So pull up a comfy seat & enjoy.